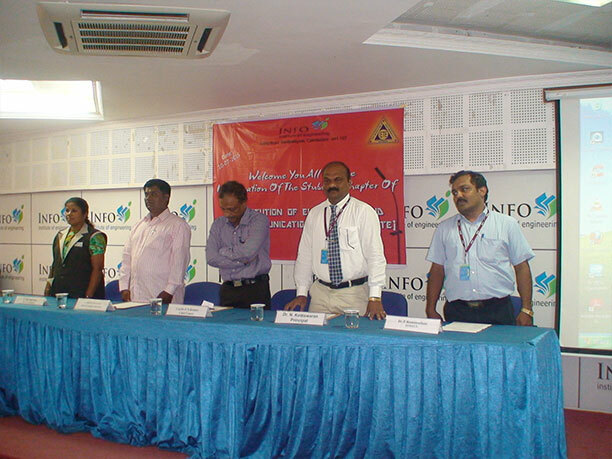 The SAE INDIA INFO COLLEGIATE CLUB was inaugurated on 2012. 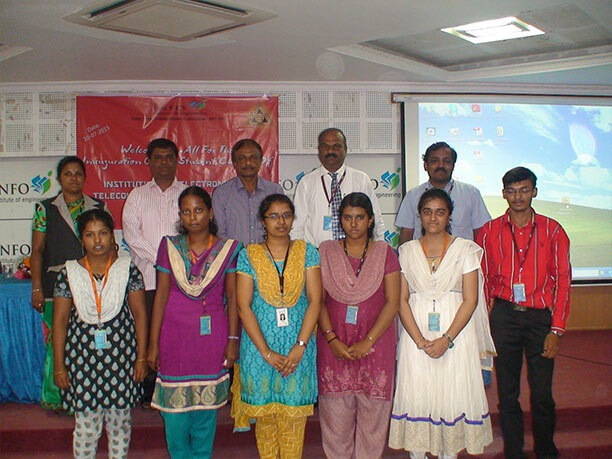 The club offer student members organize programs and activities, fellowship, Industrial Visits, Projects and leadership experience and various National level Competitions. 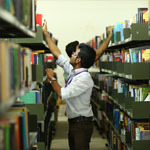 SAE INDIA student members are also entitled to many of the services available to SAEINDIA’s regular members. 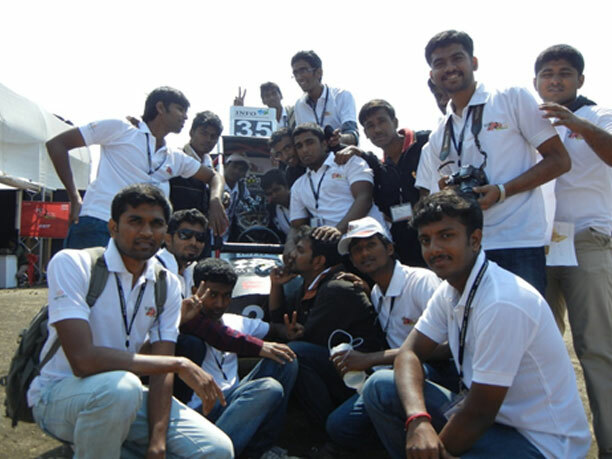 SAE INFO collegiate club have participated in National level events such as SAE BAJA 2013, SAE SUPRA 2014 and SAE EFFICYCLE 2014.The club regularly conducting Workshops, Inter college competitions and seminars for the development of SAE student members from various institutions. The institute of Electrical & Electronics Engineers (IEEE) is the world’s largest professional association dedicated to advancing technological innovation and excellence for the benefit of humanity. IEEE and its members inspire a global community through IEEE’s highly cited publications, conferences, technology standards and educational activities. IEEE also promotes the innovative ideas of our students through project contests ensuring the development of our students. It delivers access to the industry's most essential technical information, networking opportunities, career development tools, and many other exclusive benefits to its members. 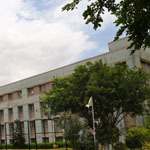 One of the leading professional technical body in India is Indian Society for Technical Education (ISTE). 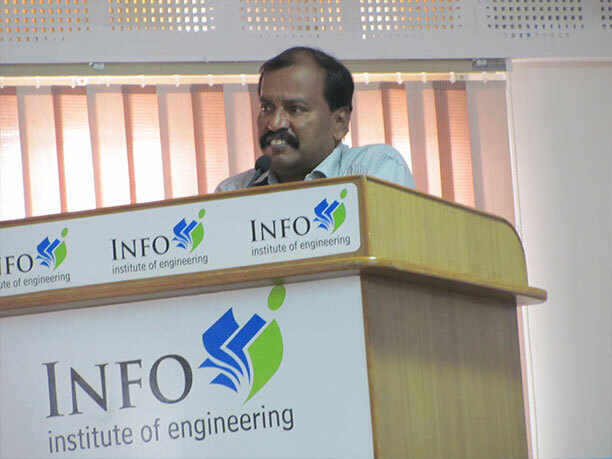 The contribution of ISTE to the engineers’ emphasis mainly on top quality development and production of technicians for industries and other organizations. 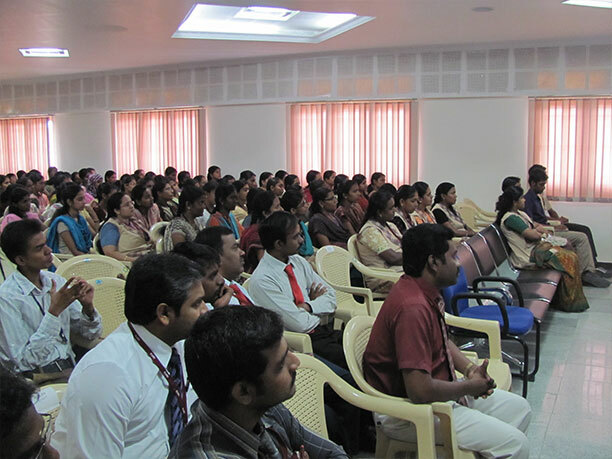 The programmes organized under ISTE involve faculty development programmes, guest lectures, seminars, industrial connections on the specific areas and emerging advancements in engineering technology. 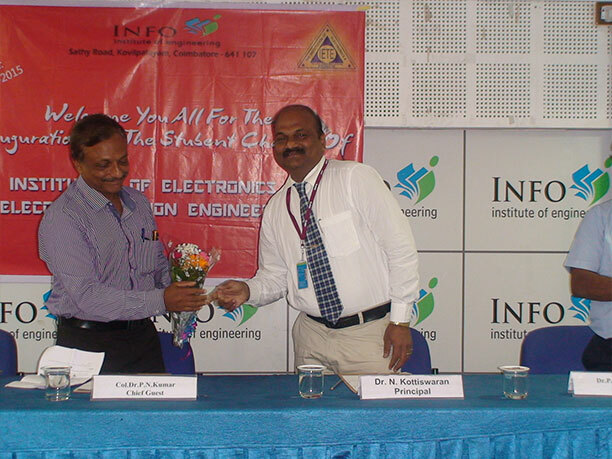 The Institution of Electronics & Telecommunication Engineers (IETE) is a leading professional society found in 1953. This prestigious society has been recognized by government of India as Scientific and Industrial Research Organization (SIRO). 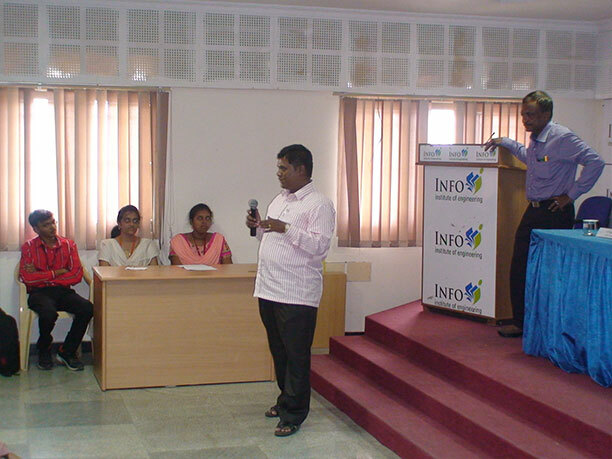 This contributes to the student community in innovative development of science and technology. 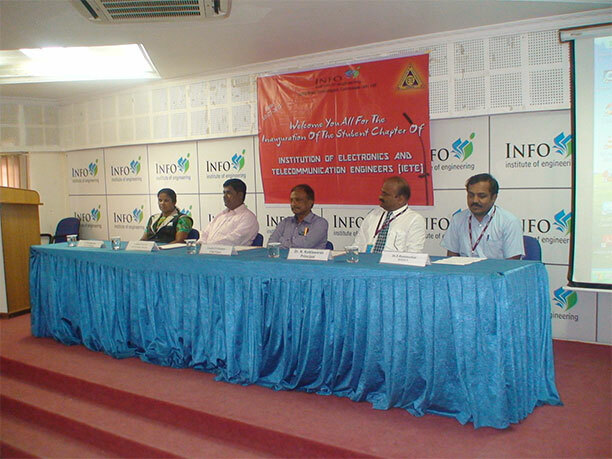 This forum helps the students to enlighten their knowledge and expertise in the latest development of Electronics and Telecommunication. 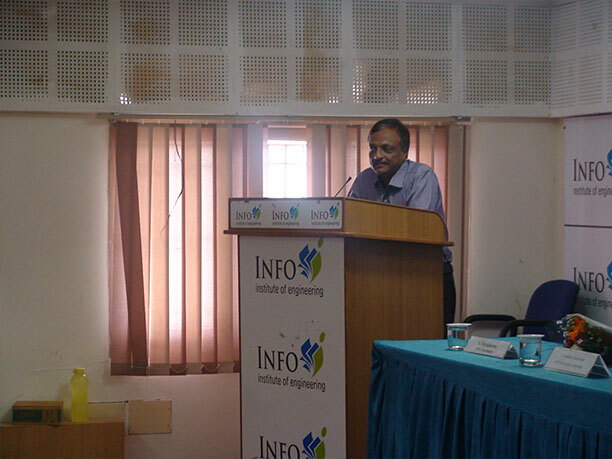 IETE is a platform for conducting various programs to enhance and exchange ideas among budding engineers. 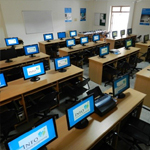 It initiates technical education among engineers for national development and economy.